An experienced team member for a smooth passage. Approximately 45 thousand ships transit the Turkish Straits per year. There are more than a thousand ship agents in Turkey, and most of these can make the arrangements for an ordinary transit passage – assuming that everything goes smoothly. 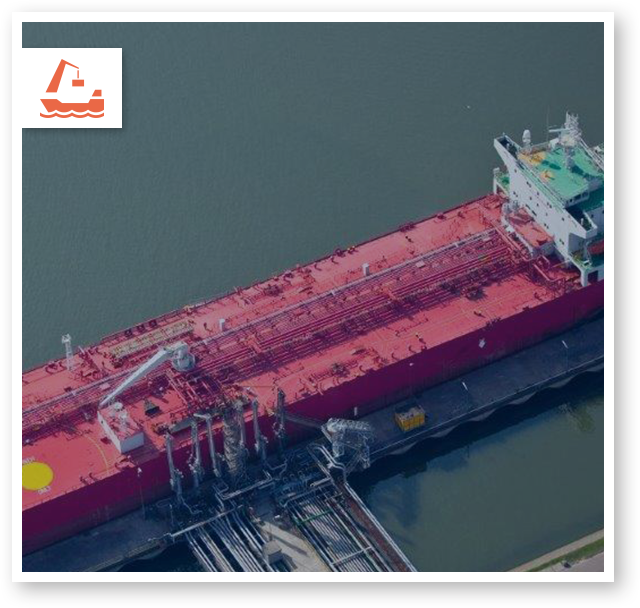 ONESHIP SERVICES makes a value added difference for ships transiting Turkish Straits by providing fast solutions for extraordinary situations at low cost to clients. The founders of ONESHIP SERVICES have been involved in the transit agency business for over 20 years. They started work at one of the biggest ship agency companies considered as the school for shipping in Turkey (Zihni Group). Groundings, collisions, engine break downs, crew injuries, activists invading a Suezmax Tanker, you name it, are among incidents that they have been lived through and helped resolve. Apart from these extraordinary situations, knowing the value of a dollar, especially in today’s markets, ONESHIP SERVICES charges very competitive fees. Services for daily ordinary operations such as crew changes, spare part deliveries, technical matters, cash deliveries, etc. are provided. ONESHIP SERVICES has anything and everything you may expect from an agent, and more! ONESHIP SERVICES will be like an extension of your own office. 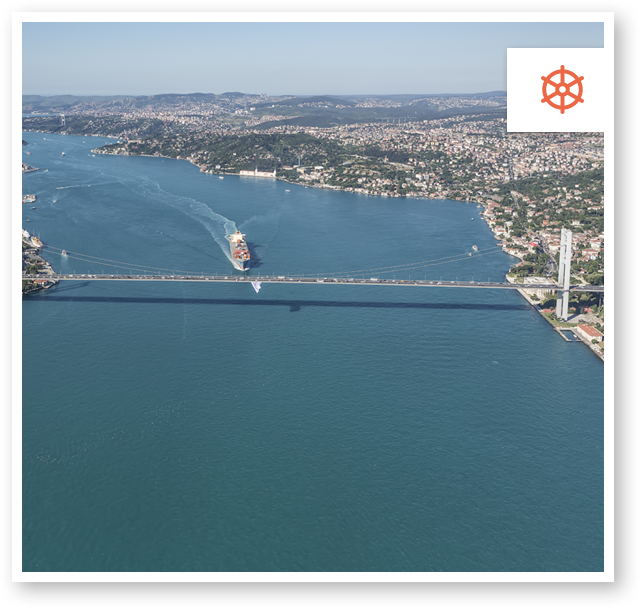 ONESHIP SERVICES will attend your port calls through its own expert staff around Istanbul, Izmit Bay and Iskenderun ports. ONESHIP SERVICES adds value to your repair project. 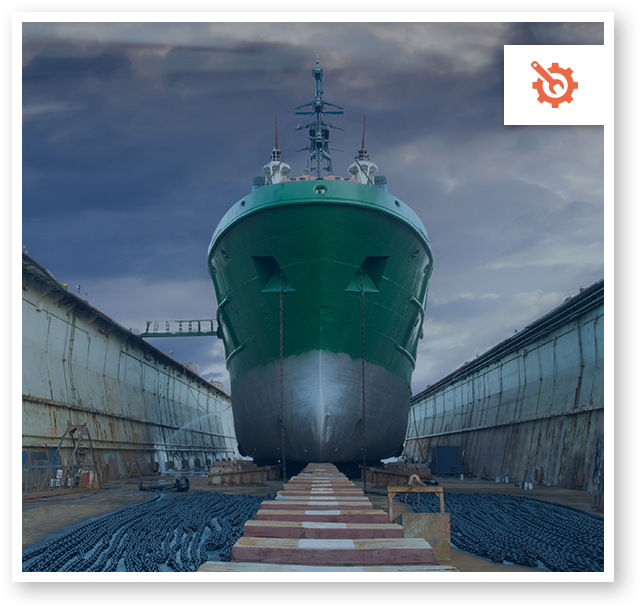 Founders of ONESHIP SERVICES have been involved with ship repair activities in Tuzla since 1994. Attending a ship which is under repairs needs a different approach than a regular transit or port call. In addition to key factors necessary for an agent such as 24-hour service, good communication skills, problem solving, economic, dedication, etc., we provide solid contacts built up over the years with local authorities such as Harbor Masters, Pilots, Environmental Team (office and patrol boat), customs, police, class authorities, local suppliers, subcontractors, workshops, shipyards (Not only owners, managers, and technical staff), shipyards associations, etc. Being located close to the shipyards helps save time and money, minimizes cost of transportation. Close oversight is crucial during a repair project. Also, our strong relations with all official parties give us the advantages to complete the necessary customs formalities in handling the spare parts.